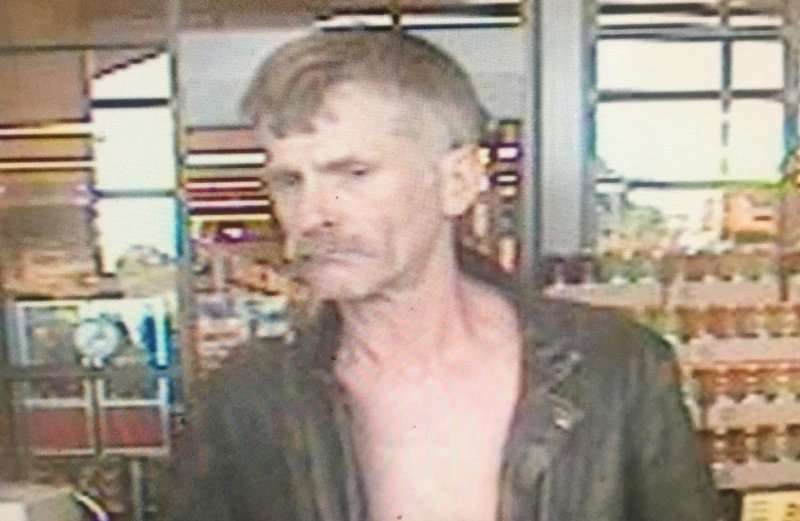 The Lassen County Sheriff’s Office seeks Tobie Allen Guffie, 56, for a several theft crimes. Guffie has been identified as the suspect in a vehicle theft, burglary and seven counts of access card theft from a residence in Janesville. Guffie is accused of entering a residence Wednesday, Sept. 20 while the home was occupied and stealing multiple items, including: an ATM bank card, cellular phone, many personal belongings and a 2004 Ford Expedition. Guffie has been identified as driving the stolen vehicle, which was found abandoned at a property outside of Susanville a day after the burglary. Guffie is 5’9 tall, weighs 165 pounds and has brown hair and blue eyes. 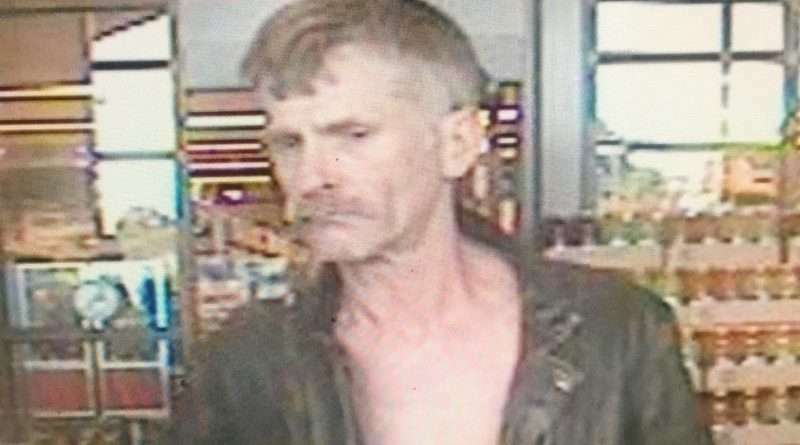 He has been seen in several local businesses using the stolen bankcard in the last several days. He has a valid warrant for his arrest in the bail amount of $70,000, issued by the Lassen County Superior Court. The case is being handled by the Sheriff’s Office Patrol Division. Anyone with information about Guffie’s location is urged to call the LCSO at 257-6121. Aw….he looks like he just needs a hug!